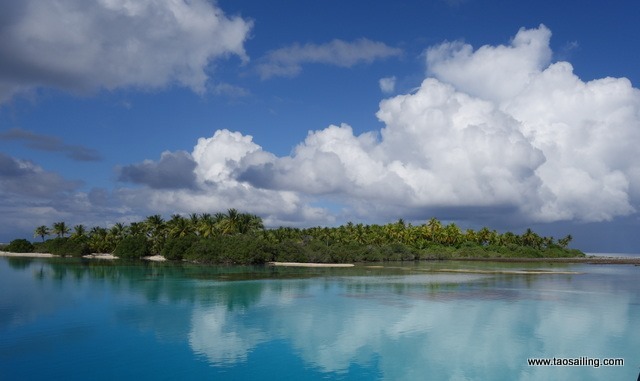 The archipelago of Tuamotu islands located in the North West of the Gambier has about 76 atolls. The majority of the atolls is little or not all inhabited are dreaming over a, including us... So which one to choose? A North wind of 10 to 15 nodes being announced, We aim Amanu to 450 miles of Gambier.